Radiant Sparkle Evening Gown by Primavera Couture. Glitter for the big night out wearing this Primavera Couture 1727 evening gown. 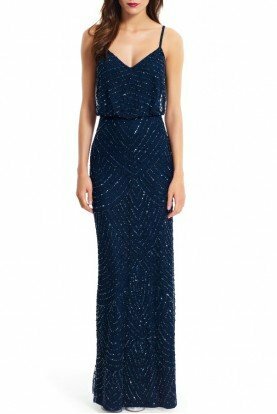 This sleeveless dress has a V-neckline and ornate sparkling stones at the fitted bodice. 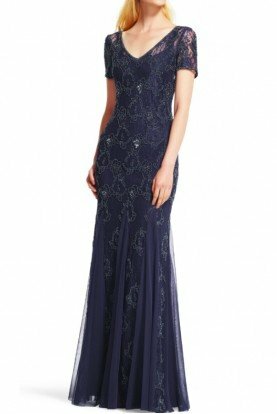 This dress has a nipped waist and soft flowing skirt with a full length hem. It's a decadent look that is made for a picture perfect moment.